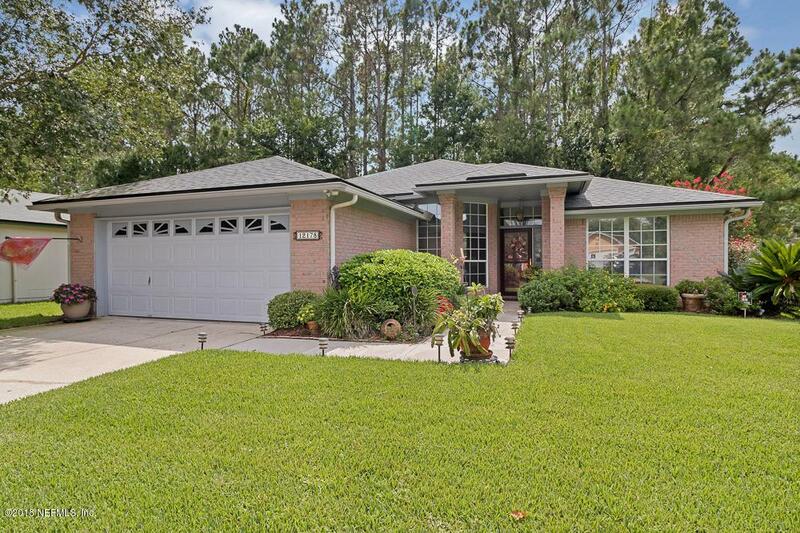 Meticulously maintained 3 Bedroom 2 Bath home in the heart of Mandarin on a 1 acre lot!!! 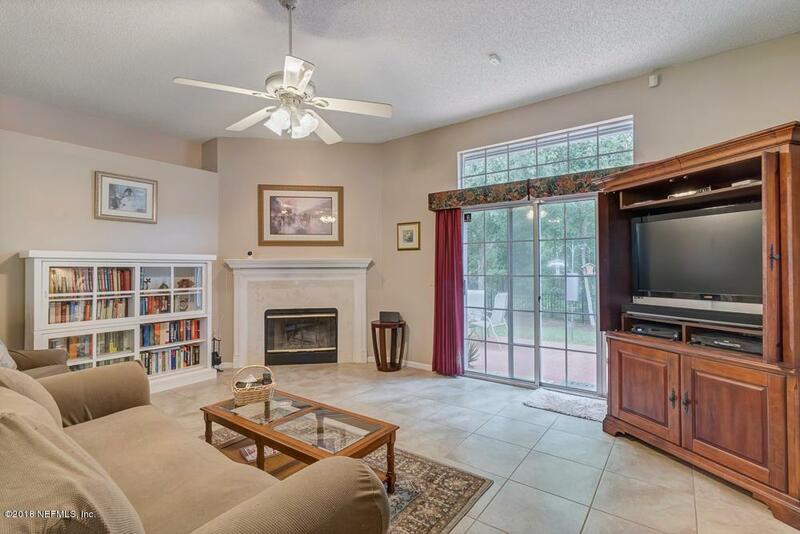 As you enter this beautiful brick home, the foyer opens to the spacious family room featuring a wood burning fireplace and glass sliding doors leading to the private back yard, the property line goes well beyond the fence !!!! Kitchen features plenty of cabinet space, prep island as well as a breakfast bar.Off the kitchen you have a spacious Dining Room. Large Master features en-suite Bath with separate tub. 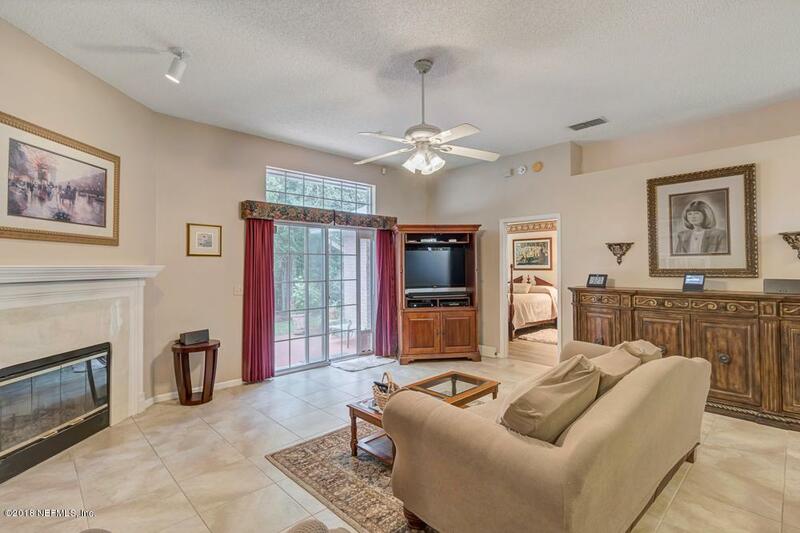 There are also 2 additional bedrooms and a full Bath. 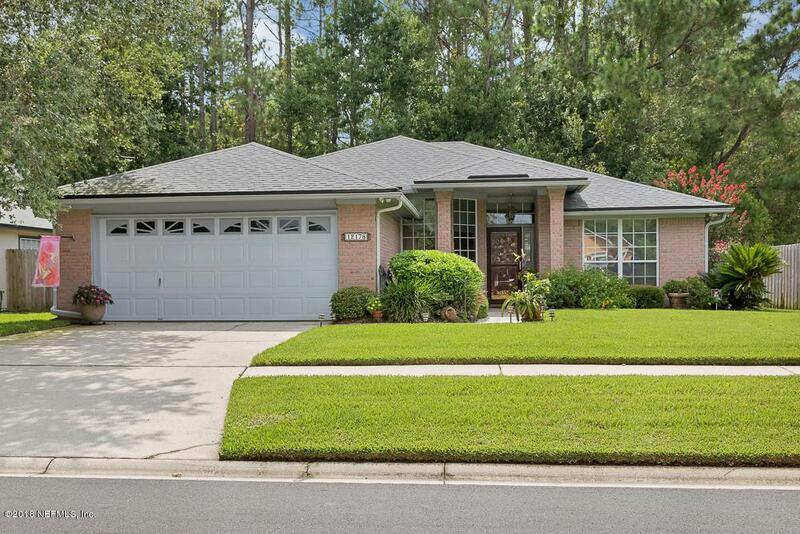 Home features Newer Roof (2015), New Wood Flooring in all Bedrooms and Dining Room (2018) New fencing (2018),Separate irrigation meterNew Open/Blackout Window Treatments In spare bedrooms which convey.This home will not last !!!! !